Volvo Cars, the premium car maker, further expands its line-up of SUVs with the launch of its new XC40 small premium SUV in Milan, Italy. 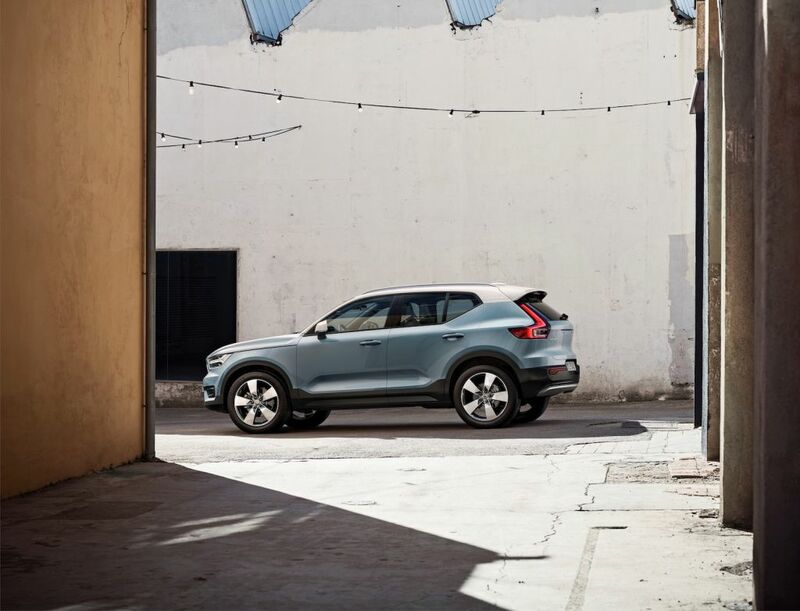 At the same time as it introduces the XC40, Volvo Cars also reinvents the traditional model of car ownership with its new ‘Care by Volvo’ subscription service. Care by Volvo, first available on the XC40 from launch, makes having a car as transparent, easy and hassle free as having a phone.